Don Francisco Fonseca founded his brand in the 1890’s. A handsome man, who cared deeply for appearances, he passed his sartorial precision on to his cigars, which he dressed in silky tissue paper – a tradition that continues to this day on all the Habanos that bear his name. Fonseca’s delicate blend of filler and binder tobaccos from the Vuelta Abajo zone makes it the ideal Habano to follow a light meal. 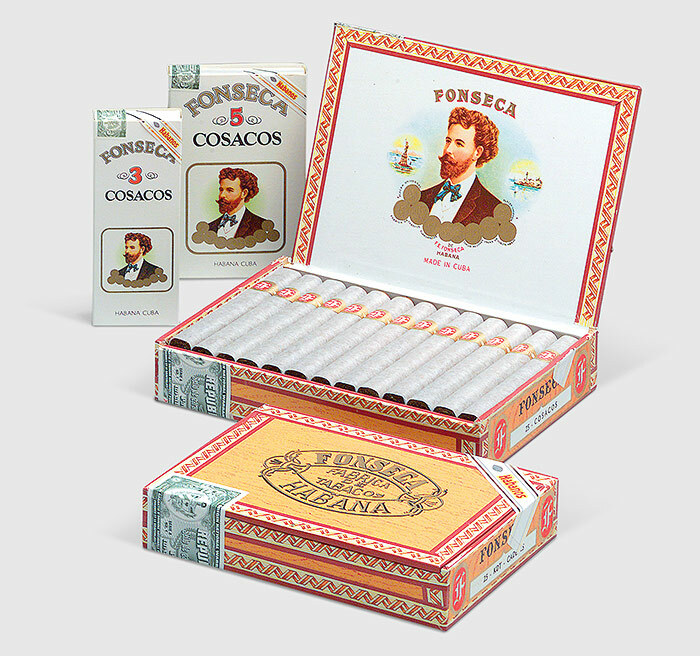 Fonseca’s short-filler size also incorporates tobacco leaves from Semi Vuelta zone. 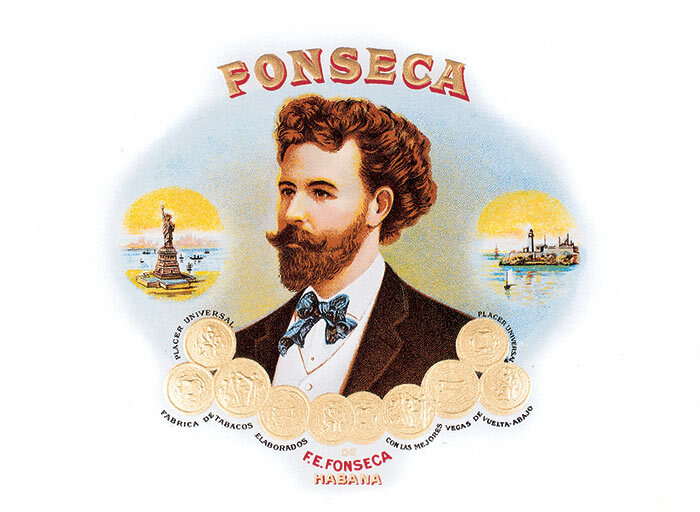 All sizes of Fonseca are Totalmente a Mano – totally hand made – with three being Tripa Larga or long filler and one Tripa Corta or short filler.